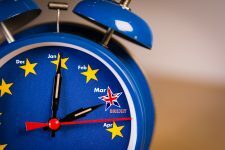 The European Commission has announced the legal consequences of Brexit on the UK’s eligibility for the .EU Top Level Domains after the withdrawal date which is set for. 30 March 2019 (European Commission, Withdrawal of the United Kingdom and E.U. Rules on .EU Domain Names, 28 March 2018). 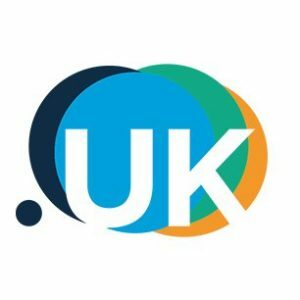 The Commission recalled that, “Subject to any transitional arrangement that may be contained in a possible withdrawal agreement, the EU regulatory framework for the .EU Top Level Domains will no longer apply to the United Kingdom as from the withdrawal date”. Indeed, the registration of a .EU domain name is subject to the condition of geographic presence in the territory of the Union. The Commission draws the following consequence, “As of the date of withdrawal, companies and organizations established in the United Kingdom but not in the EU and natural persons residing in the United Kingdom will no longer be eligible for registration. 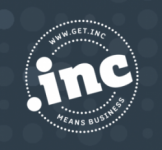 .EU domain names and, if they own such domain names, they will no longer be allowed to renew them. ” Logically, accredited registrars will no longer be able to accept applications for registration or renewals of natural or legal persons on the basis of a territorial link located in the UK. In the same vein, the EURid registry will have the possibility to revoke the domain names owned by British persons or entities. EURid is the .EU Registry that has been in charge of the administration of the .EU ccTLD since 2003. Finally, in accordance with the rules of international law, holders of registered trademarks and owners of well-known marks will still have the option to oppose the registration of a .EU domain name under the euDRP procedure. On the other hand, holders of unregistered marks (common law trademarks) will no longer be able to initiate this procedure.